Meet Kevin Jones. Jones is an account manager here at 45 Inc. Birmingham, an innovative and motivated sales and marketing firm. Jones started with the company in January of 2018 and has already found tremendous success. Want to learn more? Our team conducted a one-on-one interview with Jones, where he shares his experiences before and after walking through the doors of 45 Inc.
Jones was born and raised in Troy, Alabama, where he graduated from Hartselle High School. As a kid, Jones remembers being pretty shy but credits the opportunity at 45 Inc. with bringing out the extrovert within. In high school, Jones was a star athlete on multiple teams but shined the brightest on the football field. “I was quarterback my senior year and captain of the team,” says Jones, “that experience put me in a position for the first time to lead by example and lead a team. I was someone they looked up to when we were down.” For Jones, the athletic success did not end after high school. “I graduated when I was 17 and started as a volunteer high school football coach alongside my high school coach,” says Jones, “I was a 17-year-old kid coaching guys that were older than me.” All of that said, it’s no surprise that Kevin Jones has been given the nickname of “Coach Kev” by his team at 45 Inc. Birmingham. Given his record of success as a coach and a motivator, Jones began looking at a full-time career in college athletics. 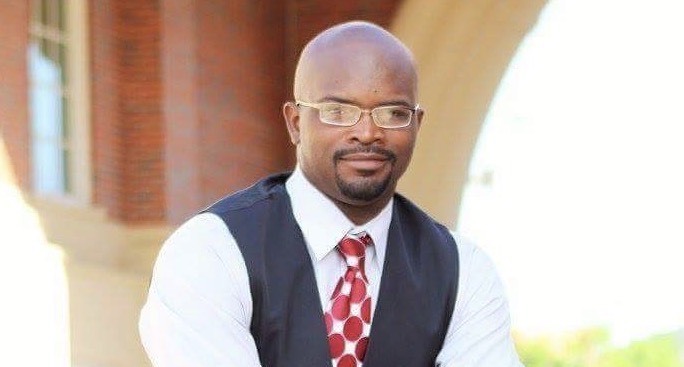 It was that search that led him to the opportunity at 45 Inc. “I came across 45 Inc. at a time when I was considering going back to school for an MBA,” says Jones, “they were looking for sports minded individuals looking to build teams. It was check and checkmate for me, I was all in.” After that, he never looked back. When he is not busy motivating his team at 45 Inc., Jones can be found watching college football, hanging out with friends, or playing golf. Kevin Jones’ motivation, work ethic, and positivity are contagious, and his success speaks for itself. We are confident that the future is bright for Coach Kev.